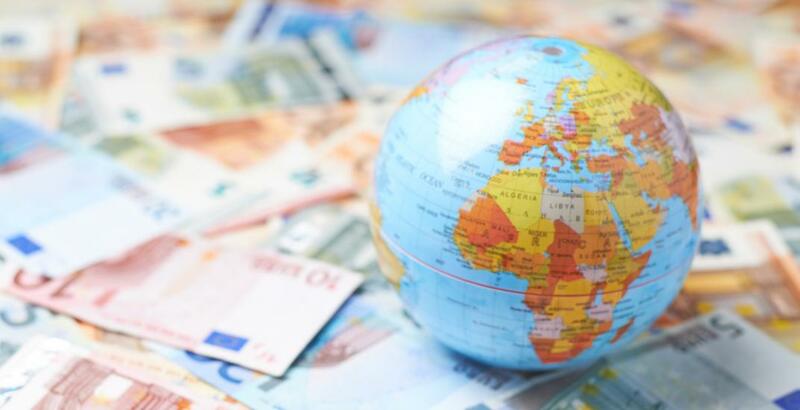 A new Angus Reid survey has found Canadians are open to the idea of encouraging foreign investment in the country – but are a little more skeptical when it comes to foreign investment from China. Instead, according to the majority of those surveyed, Canada should encourage investment from places like the UK, the EU, and the US. But the survey also revealed a somewhat contradictory finding that Canadians are more receptive to Chinese money entering their nation’s economy than they are to investment from Russia or the United Arab Emirates. Ultimately, the survey found that the amount of foreign investment Canadians were willing to encourage largely depended on what and where those investments were being made. That said, more than half would encourage Chinese investment in Canada’s manufacturing (53%), retail (54%), and technology (59%) sectors. “These three sectors are the most popular ones among the Canadian public for foreign investment regardless of its country of origin,” noted the polling agency.